Content curation. It’s the process of collecting a large amount of content relevant to your business and presenting the best posts for your audience in a meaningful way. It doesn’t involve creating new content, but rather discovering and compiling existing content written by industry experts and sharing it with your online followers. Think of it like an art gallery, where several complementary pieces come together for enthusiasts to easily view in one gallery. By sharing curated content, you’re adding value to your brand by establishing credibility in your industry. With very minimal effort, you can enhance your brand value by serving as an even stronger resource for your audience. When you engage with other businesses and thought leaders, you’re establishing and growing partnerships. 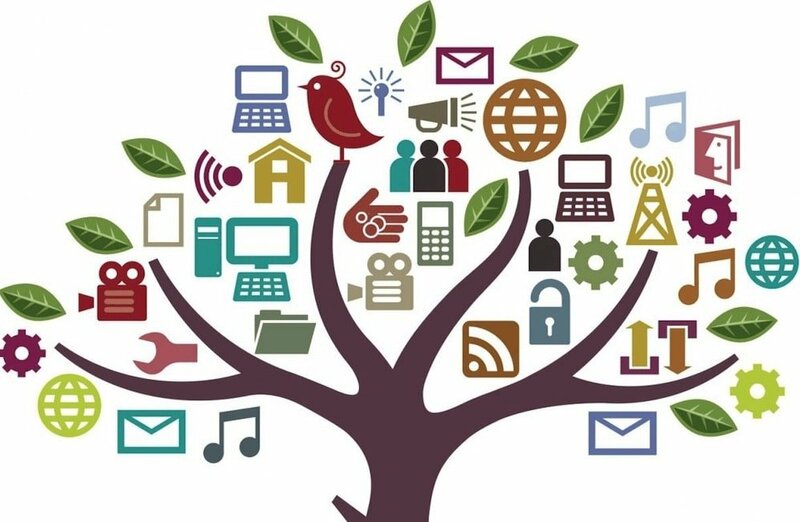 In order to maintain a successful online presence, it’s critical to adopt content curation as a marketing tactic. Blog Posts. Weekly curated blog posts are easy to create and highly valuable for your readers. Simply include your favorite industry-specific articles from the previous week and publish it as a round-up post. Pro tip: Make sure the articles are timely in order to stay relevant with your audience. Email Newsletters. Similar to the curated blog posts, email newsletters are a great opportunity to serve as an industry resource for your subscribers. Choose your favorite articles from the week and mix them in with original content from your site to create a valuable email for your readers. Social Networks. You know all the interesting articles you’re collecting? Share them on social media! This will not only help you grow your following, but also add value to your brand. By sharing outsider content from other businesses and thought leaders, it proves to your audience that you know you are an expert in your industry and confident enough in your own brand to share someone else’s content. Additionally, by interacting with other brands on social media, you could potentially double your exposure if they engage with you as well. Email Newsletters. While you can use email newsletters as a way to share your curated content, you can also use them as a way to find curated content. I’m sure you already subscribe to industry-specific brands and businesses, so use their emails as a daily reminder to curate content for your own newsletter. If you’re searching for more newsletters to subscribe to, try signing up for some of your favorite Twitter accounts or bloggers. Chances are they also send their content out in a daily or weekly email. Pocket. 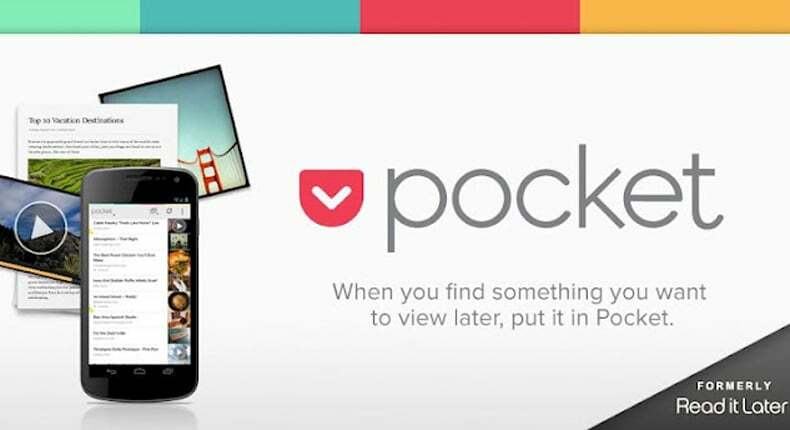 Pocket is the best way to get into the habit of collecting content. It’s a simple Google Chrome plug-in (and mobile app) that allows you to save all of your favorite articles in one place. You can also group articles with tags, and use the search functionality to easily find what you’re looking for. Pocket also integrates with over 500 apps (including Evernote) for cross-platform usage. Bonus Tip: @PocketHits tweets out the most-saved articles on the platform, a gold mine for Twitter users. Flipboard. In case you missed them, we first introduced you to Flipboard in August and then dug a little deeper into the platform. Once you have your Flipboard account set up, use it as a way to not only to build engagement with your audience, but to capture relevant content and share it through another platform. Flipboard is also good for organizing your curated content into themes so you can easily find articles at a later date. Scoop.it. Scoop.it not only allows you to discover and organize curated content, but also post it on social media. It operates similar to a Pinterest page and allows users to follow topics of interest. Then Scoop.it generates the most relevant articles for those topics, and also includes complementary topics and users for you to follow. The free version allows you to follow one topic and post on two social media accounts, while the paid version allows you to follow multiple topics and share on all of your social channels. Get Strategic About Your Business Blog. Let Us Help!